I frequently run giveaways here at Carpe Librum. Last year I gave away $280 worth of books, ($295 worth of books in 2017, $549 in prizes in 2016 and $425 worth of books in 2015) so if you see something you like here on the giveaways page, please enter and good luck! If you'd like your book featured here, please email me for more information. 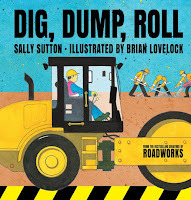 - Friday Freebie to WIN 1 of 2 copies of Children's picture book Dig, Dump, Roll by Sally Sutton and Illustrated by Brian Lovelock. Entries closed Sunday 21 April 2019. - Bumper Birthday Stack Giveaway, entries closed Sunday 31 March 2019 and the winners (Lobroo and Kathryn) were announced here. - Friday Freebie to WIN a copy of Apple Island Wife by Fiona Stocker, entries closed 17 March 2019 and the winner (May) was announced here. - Win a pair of cashmere writing gloves from Literary Book Gifts, entries closed 3 March 2019 and the winner (Krystal) was announced here. - Friday Freebie to WIN a copy of The Sunday Girl by Pip Drysdale, entries closed 7 September 2018 and the winner (Steven Maxwell) was announced here. - WIN a copy of Scrublands by Chris Hammer, entries closed 24 August 2018 and the winner (Jools) was announced here. - WIN a copy of The Hunter by David Cohen, entries closed 24 August 2018 and the winner (Donna) was announced here. - WIN a signed copy of If Kisses Cured Cancer by T.S. Hawken, entries closed 6 May 2018 and the winner (Sarahmary) was announced here. - Friday Freebie to WIN a copy of Honey Farm Dreaming by Anna Featherstone, closed 20 April 2018, and the winner (Diana) was announced here. - WIN 1 of 2 copies of The Flying Optometrist by Joanne Anderton, closed 8 April 2018 and the winners (Kate & Nicole) were announced here. - Birthday giveaway, closed 11 March 2018 and the winners (Kerri & Mish Farrugia) were announced here. - WIN a copy of The Bookworm by Mitch Silver, closed 16 February 2018 and the winner (Tien) was announced here. - WIN a print copy of Illusion by Stephanie Elmas, closed 27 November 2017 and the winner (Fay) was announced here. 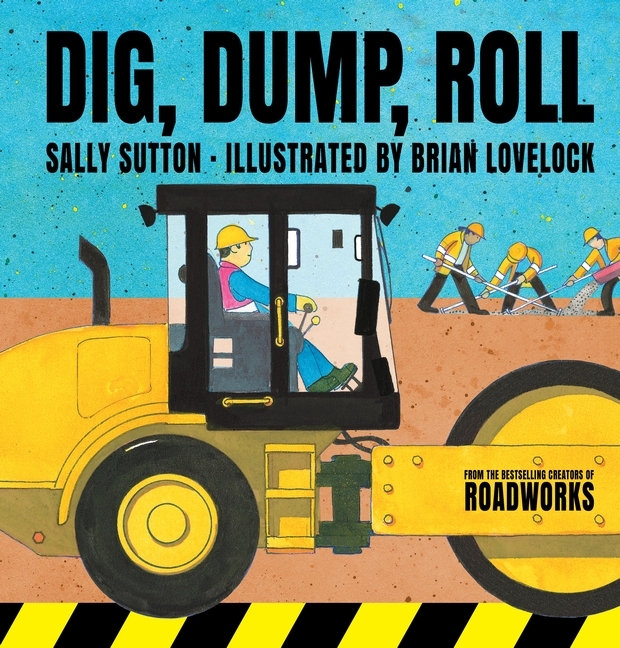 - Friday Freebie to WIN 3 illustrated books from User Design, closed 27 October 2017 and the winner (Mary Preston) was announced here. - WIN 1 of 3 paperback copies of Soon by Lois Murphy, closed 6 October 2017 and the winners (Robin Dawson, Delores and Pam Swain) were announced here. - Friday Freebie to WIN a print copy of Lovesick by Jean Flynn, closed 7 July 2017 and the winner (Daniella) was announced here. - WIN a hard copy of A Trace of Smoke (the first in the The Hannah Vogel series,) as well as the ebook version of The Hannah Vogel Box Set: Books 1-3 (Collector's Edition) by Rebecca Cantrell. Entries closed 9 June and the winner (Paul Groves) was announced here. - WIN a print copy of A Presence of Absence by Sarah Surgey & Emma Vestrheim here. Entries closed 7 April and the winner (Carol @readingwritingriesling) was announced here. - Choose 1 book from a stack of 13 books up for grabs in my birthday giveaway here. Entries closed 26 March and the winner (Christy) was announced here. -WIN a copy of Last of the Giants - The True Story of Guns N' Roses by Mick Wall, closed 8 February and the winner (Drew Fuller) was announced here. - WIN a copy of To The Sea by Christine Dibley, closed 12 January, and the winner (Shannon - Giraffe Days) was announced here. - Friday Freebie to WIN 1 of 3 ebook copies of Scared to Death by Rachel Amphlett, closed 9 December, and the winners (John Dede, Margot Korbell and hargrek) were announced here. - Friday Freebie to WIN a copy of Pounce by photographer Seth Casteel, closed 25 November, and the winner (Julia Persico) was announced here. - Friday Freebie to WIN a copy of The Tao Deception by John M. Green, closed 11 November, and the winner (Anne Hutton) was announced here. - Friday Freebie to WIN a copy of The Cleanskin by Laura Bloom, closed 23 September and the winner (Veronica) was announced here. - Friday Freebie to WIN a copy of The Fence by Meredith Jaffe, closed 9 September and the winner (Amanda B) was announced here. - Friday Freebie to WIN a copy of The Falls by B. Michael Radburn, closed 5 August and the winner (Elias Zanbaka) was announced here. - Friday Freebie to WIN a copy of Bad Blood by Gary Kemble, closed 22 July and the winner (Anne_MB) was announced here. - Friday Freebie to WIN a copy of Devour by L.A. Larkin, closed 15 July and the winner (Cloggie Downunder) was announced here. - Friday Freebie to WIN a signed copy of No Free Man by Graham Potts, closed 1 July and the winner (Sarah E.) was announced here. - Friday Freebie to WIN Choosing Xaverique by Karyn Sepulveda, entries closed 15 April and the winner (Suzanne) was announced here. - Friday Freebie to WIN The End of Seeing by Christy Collins, entries closed 8 April and the winner (Rosalie) was announced here. - Friday Freebie to WIN a copy of Crime Scenes edited by Zane Lovitt, entries closed 25 March and the winner (Richard Harrison) was announced here. - Friday Freebie to WIN Twilight of the Empire series by Ian Ross valued at $90, entries closed 18 March and the winner (Waughzone67) was announced here. - Friday Freebie to WIN 1 of 2 ebook copies of The Changing Season by Steven Manchester, closed 26 February, and the winners (Denise Newman & Debbie Rodgers & Ange Sharma) were announced here. - Friday Freebie to WIN a copy of Spellbound by Maree Coote, closed 19 February and the winner (Mary Preston) was announced here. - Friday Freebie to WIN a copy of Missing by Melanie Casey, closed 12 February and the winner (Kim Stace) was announced here. 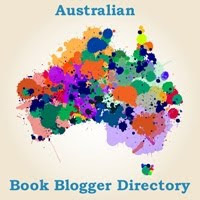 January 2016 - Australia Day Book Giveaway Blog Hop, 1st Prize was a $50 voucher from Boomerang Books. Entries closed 27 January and the winner (Danielle Burns) was announced here. - Friday Freebie to WIN a copy of The Butterfly Enigma by Lorraine Campbell, closed 18 December and the winner (Jools) was announced here. - Friday Freebie to WIN a copy of Olmec Obituary by L.J.M Owen, closed 4 December and the winner (Brenda) was announced here. - Friday Freebie to WIN a copy of An Empty Coast by Tony Park, closed 13 November and the winner (Mythicalmoofie) was announced here. - Friday Freebie to WIN a copy of Here We Lie by Sophie McKenzie, closed 6 November and the winner (Liana) was announced here. - Friday Freebie to WIN a copy of The Gilded Life of Matilda Duplaine by Alex Brunkhorst, closed 30 October, and the winner (Carly) was announced here. 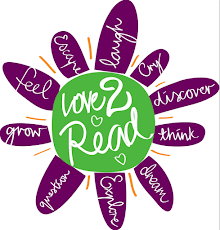 - Friday Freebie to win children's book, WOW! The Wonders of Our World, closed 17 October, and the winner (Alisha Tostevin) was announced here. - Friday Freebie: WIN a copy of Good Money by J.M. Green, entries closed on 2 October and the winner (Joe S.) was announced here. - Competition to WIN a copy of Fever of Animals by Miles Allinson closed 11 September and the winner (Jaz, replaced by Carmel Corry) was announced here. - Competition to WIN a copy of Devastation Road by Jason Hewitt closed 4 September and the winner (Michael Swensson) was announced here. 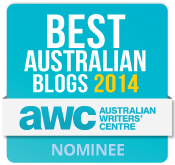 - Friday Freebie: Salt Creek by Lucy Treloar closed 28 August and the winner (Odette) was announced here. 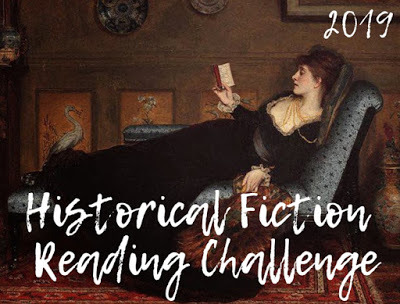 - Competition to WIN a copy of Princess Diaries XI: Royal Wedding by Meg Cabot, closed 24 July, and the winner (Catherine Goldfinch) was announced here. - Vanessa Skye giveaway to WIN 1 signed copy or 1 of 3 ebook copies of Koven by Vanessa Skye closed 19 June and the winners were announced here (Mary, Kate and Sharon). - Carpe Librum readers were able to download a FREE copy of The Countess' Captive by Andrea Cefalo on Amazon. 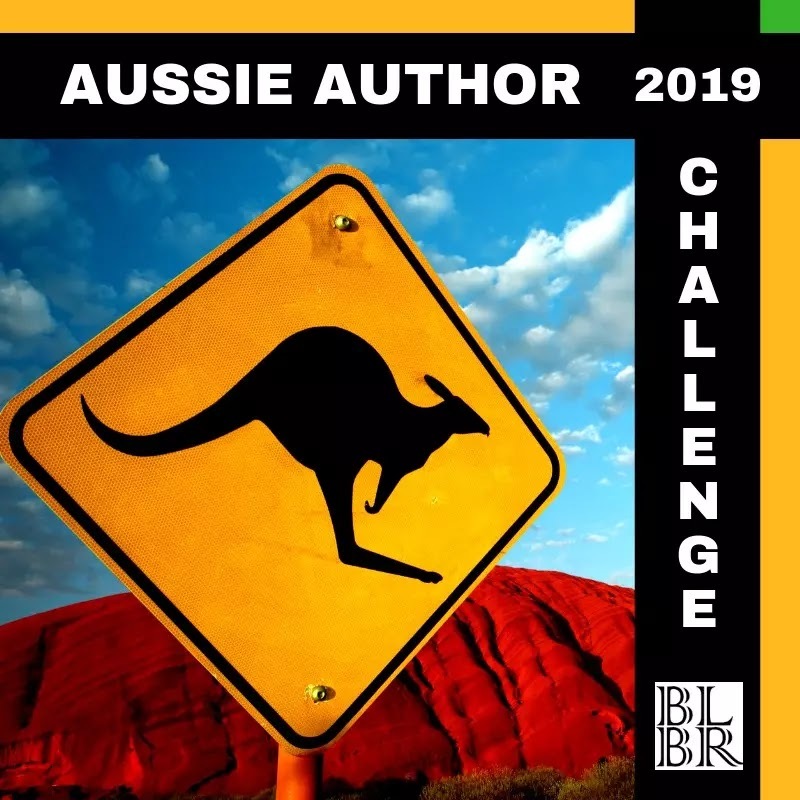 - Australia Day Book Giveaway Blog Hop, 1st Prize was a $25 gift voucher from Boomerang Books, and 2nd Prize was brand new print copy of The Wrong Girl by Zoe Foster. Entries closed on 27 January and the winners (Catherine G & Nat H) were announced here. - Massive Giveaway of the Edge of Darkness series of Books by Australian author Vanessa Skye (7 books up for grabs), closed on 26 January, and the winners (Marcia B, Jessica (frellathon) & ManyLivesinOne) were announced here.